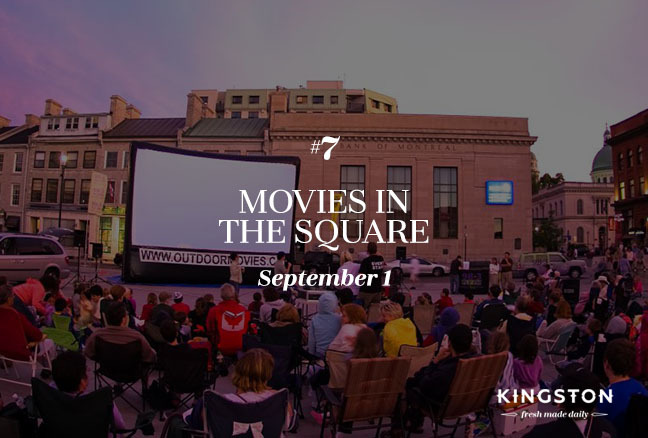 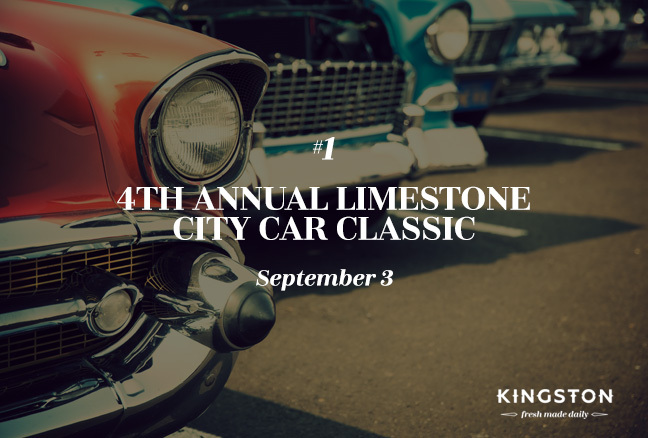 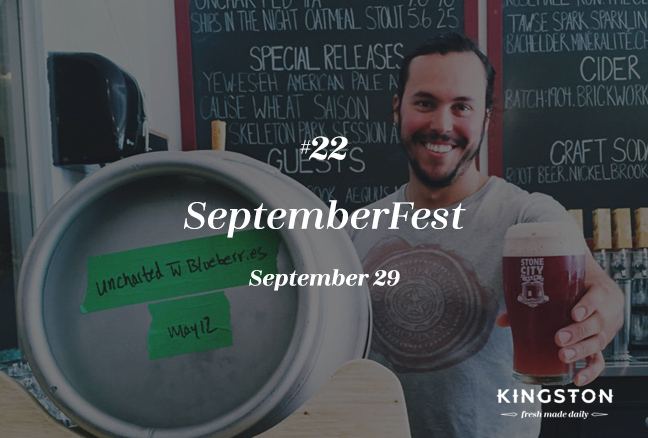 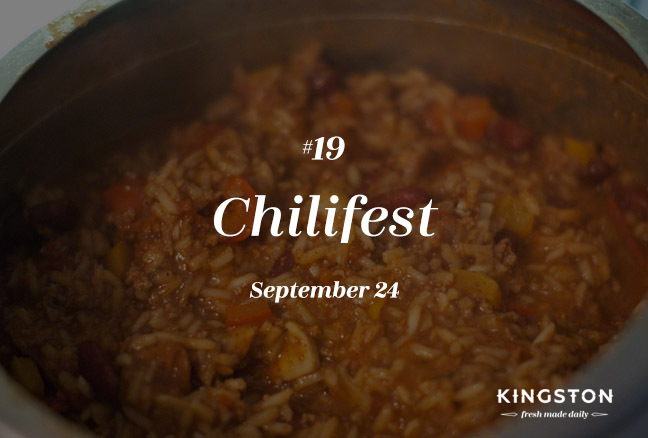 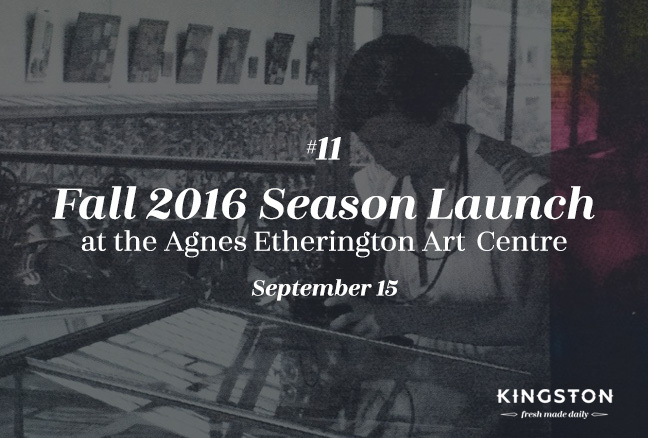 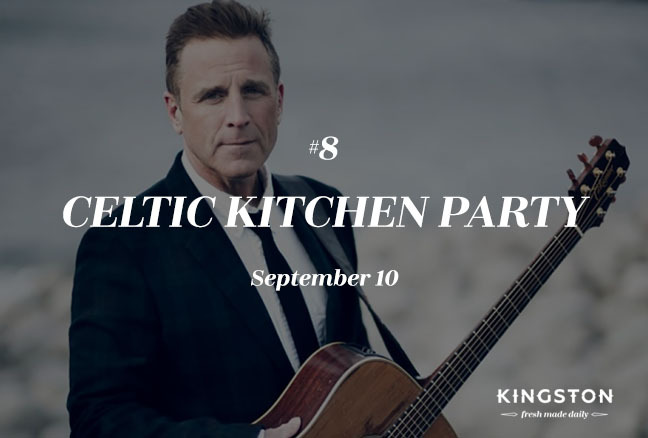 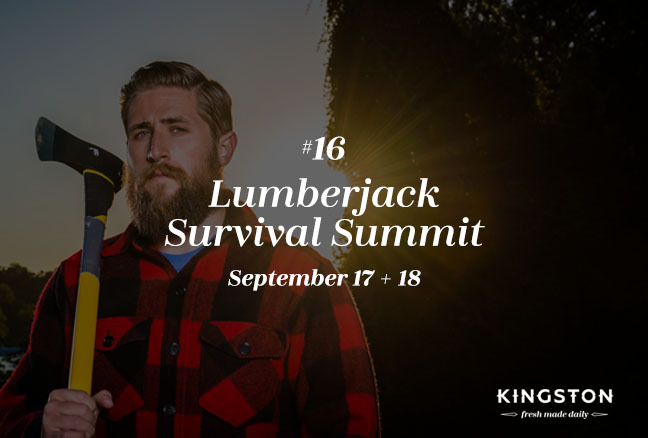 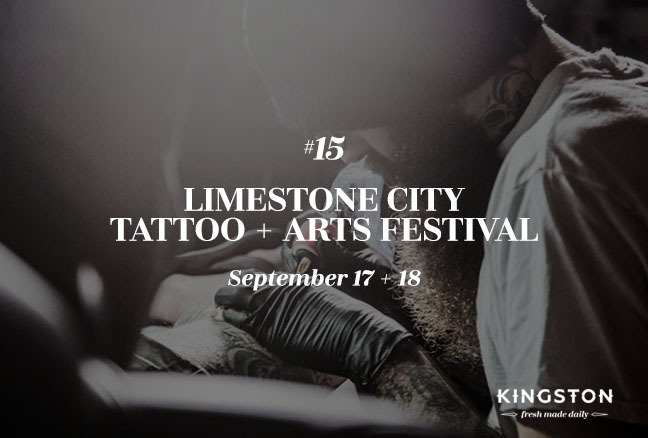 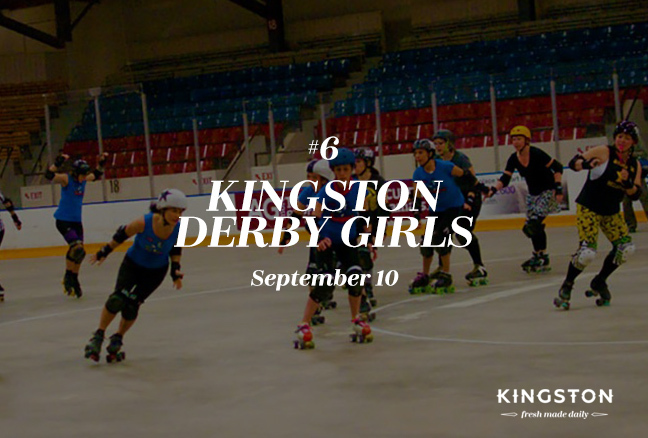 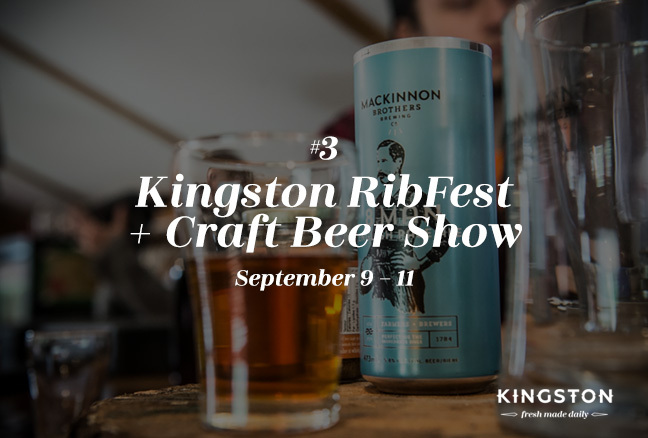 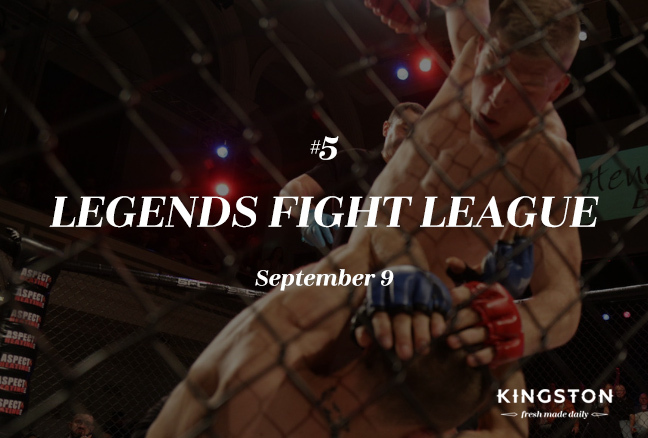 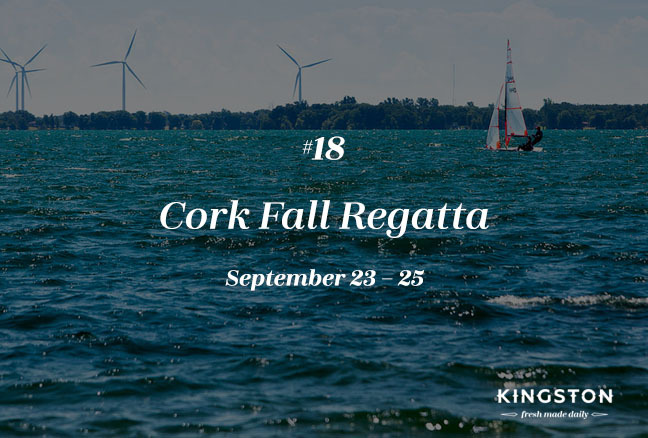 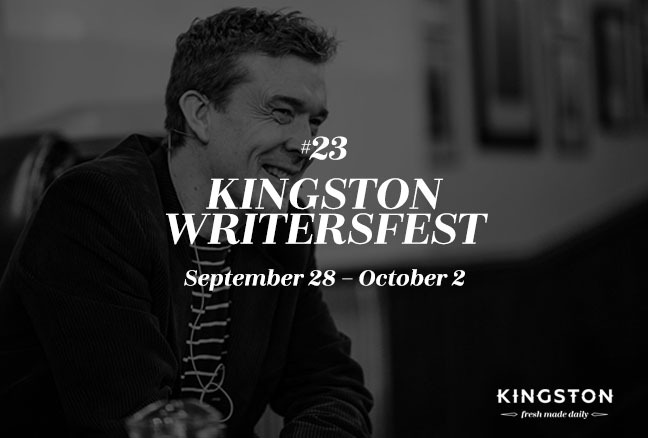 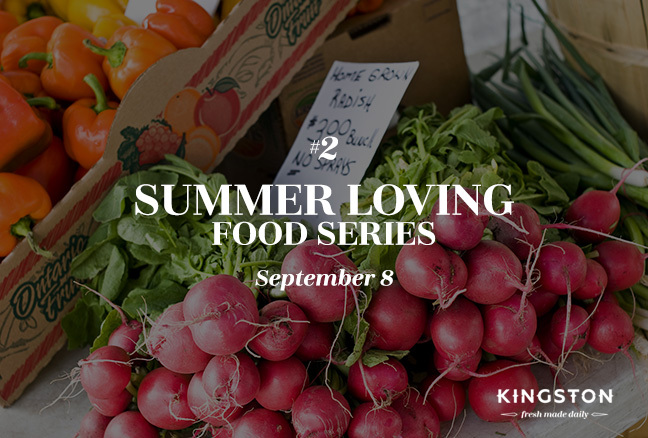 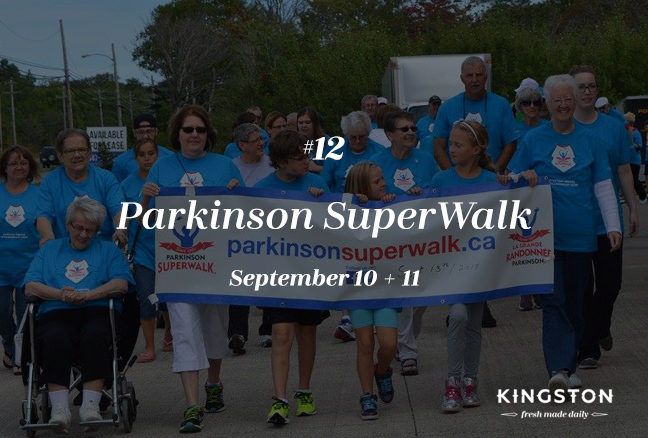 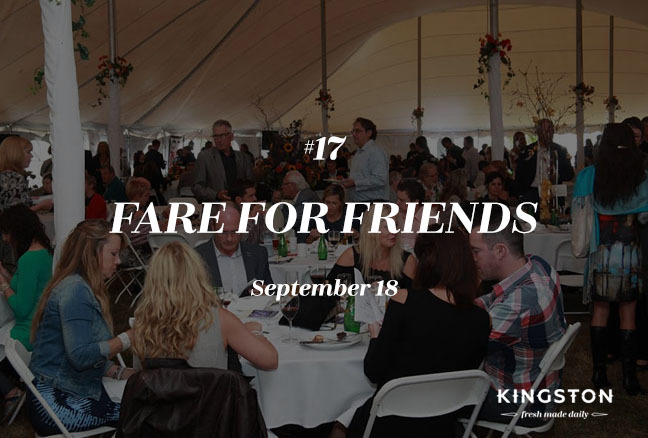 September is shaping up to be a pretty exciting month in Kingston! 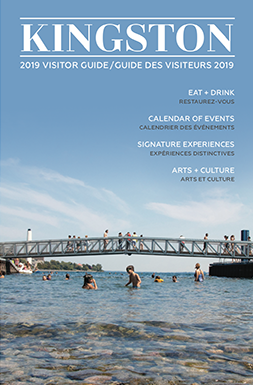 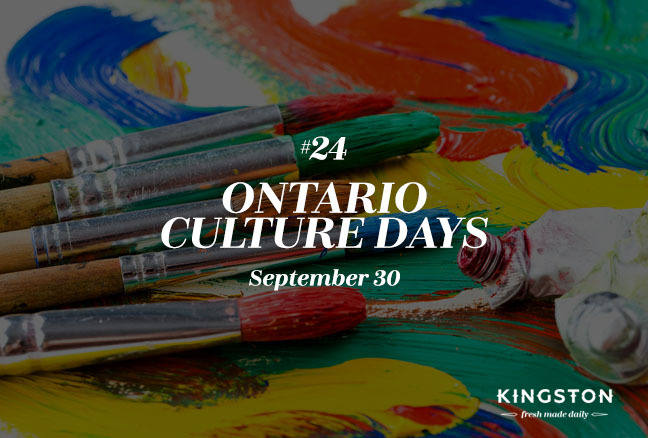 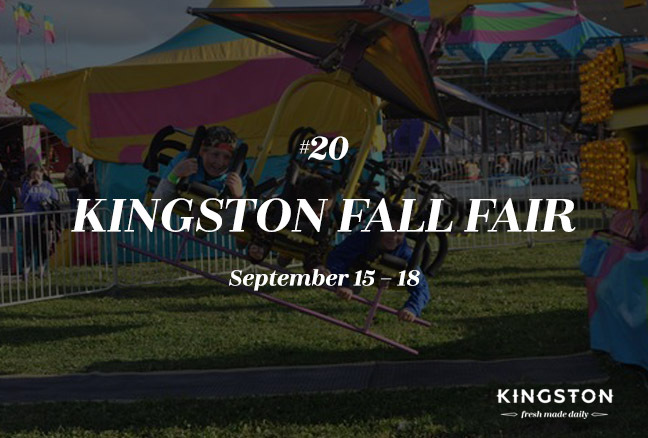 With thirteen – count ’em – thirteen festivals, plenty excuses to get outside and enjoy the weather, a fall fair and much more – you’ll be keeping busy all month long. 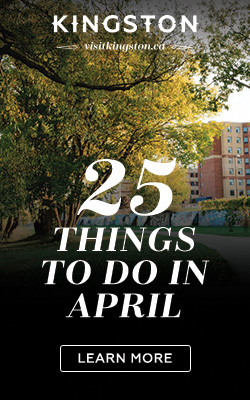 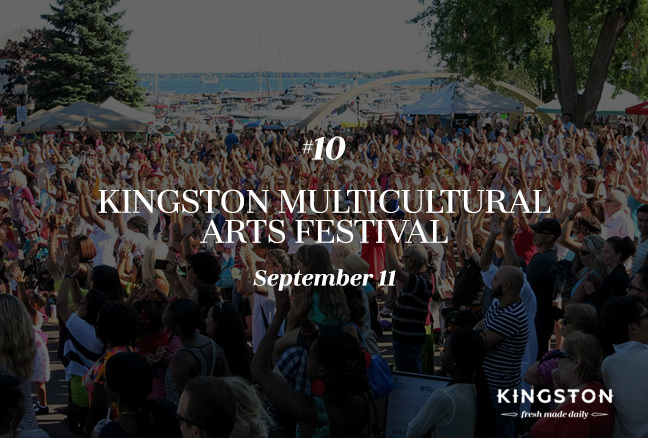 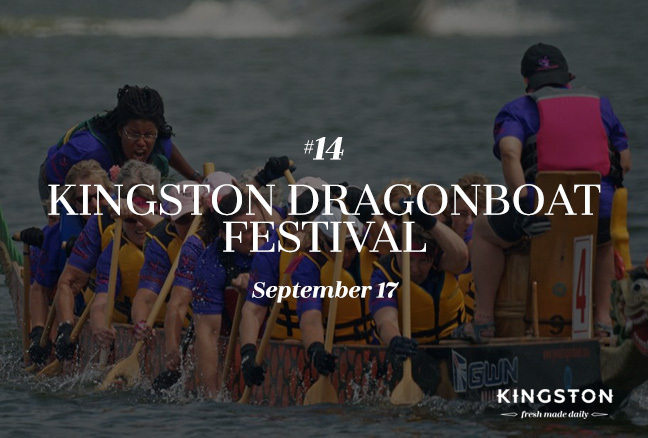 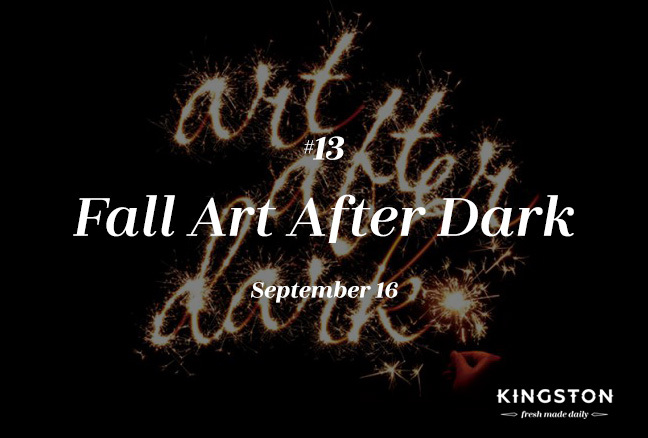 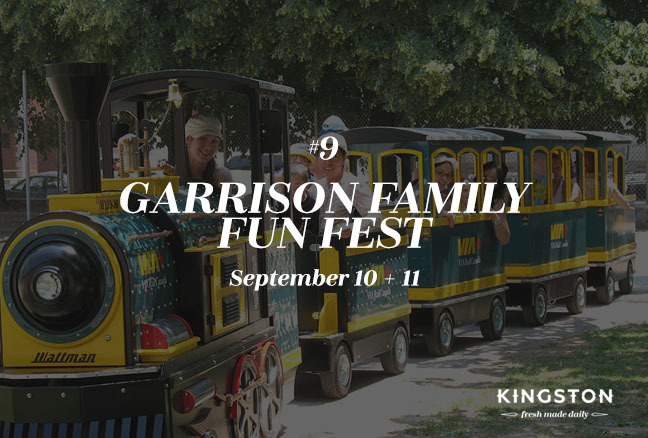 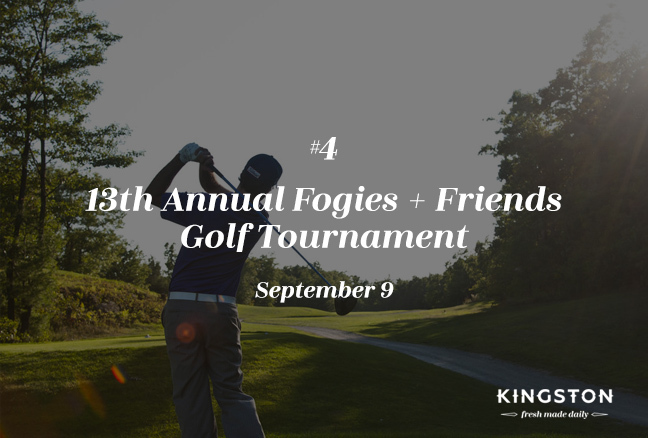 Check out the events below and start planning your Kingston getaway.